When you need plumbing help, you need All Clear Plumbing, Heating and Drain Cleaning. We're your professional plumbers in Bergen County, ready to help you 24 hours a day. 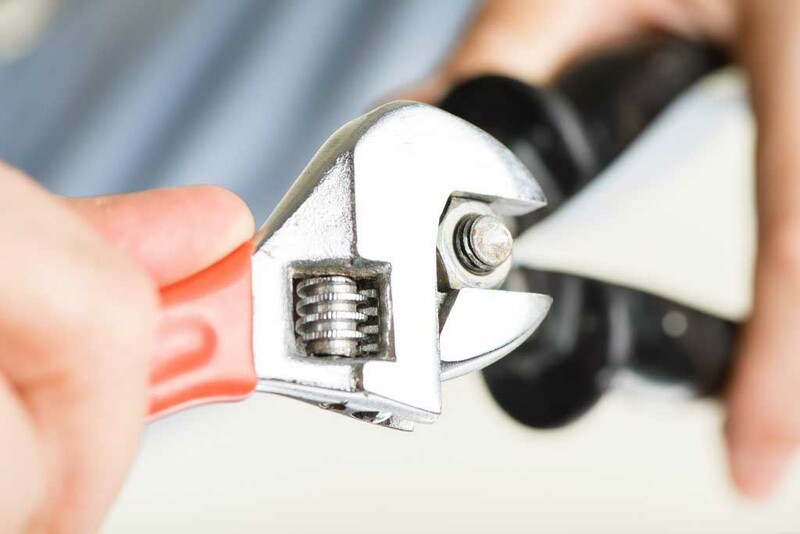 Established in 1965, All Clear Plumbing has nearly 50 years of experience providing residential and commercial customers with complete plumbing services: From drain cleaning to faucet repair to water heater installation, we're the master plumbers for the job. We even provide repair and cleaning for furnaces and boilers! So for all your plumbing needs, call All Clear Plumbing today. At All Clear Plumbing, we’re available around the clock, seven days a week, to attend to pesky problems that affect your household or place of business. It’s difficult to do without working water and heating utilities for very long, so it’s nice to know our master plumbers are only a phone call away whenever you need to reach us. Whether you’re having trouble with a leaking faucet, a clogged drain, or a faulty water heater, don’t hesitate to contact our proven plumbing and heating specialists. We’ve been delivering top-quality service in faucet repair, furnace repair, and boiler installation for almost half a century, and we’d be honored to serve you. Conveniently located in Hackensack, All Clear Plumbing, Heating and Drain Cleaning serves all of Bergen County, including the towns of Englewood, Rutherford, Paramus, Teaneck, and Fort Lee. We're a family-owned company, and our team is dedicated to bringing you superior plumbing and heating services by putting our experience to work for you! Our licensed, professional plumbers bring you great value with our free estimates, quality workmanship, and 90-day guarantee. Let us help you keep your home in great working order—from oil to gas furnace conversions to unclogging your bathroom sink, no job is too big or too small. For your safety, protection, and peace of mind, All Clear Plumbing is fully insured and licensed (N.J. State Master Plumbers LIC. #9481). We are also members of the Meadowlands Chamber of Commerce, Better Business Bureau (BBB), and New Jersey State League of Master Plumbers. As a locally owned and operated business, All Clear Plumbing is dedicated to bringing our neighbors the best plumbing and heating services available. We also believe it's important to give back to the community in which we live and work: that's why we're proud to sponsor the Rutherford Little League and All Clear Vipers women's softball teams.